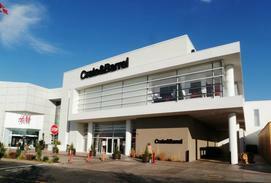 Crate&Barrel, based in Northbrook, Illinois, operates a chain of stores throughout the USA and Canada. 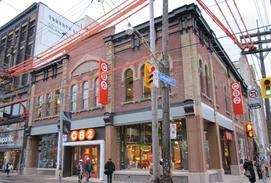 Their stores are known for their extensive use of wood finishes, clean lines and brightly lit display settings. Products are grouped together as they might appear in the home, and are stocked on site or available through catalog sales. 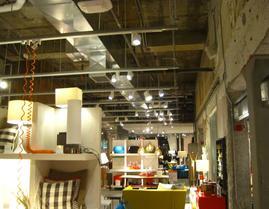 Providing a comfortable atmosphere in which to shop is very important to Crate&Barrel and is reflected in the HVAC systems. 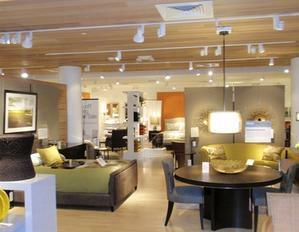 An energy management system monitors temperatures, air quality and humidity levels required to not only provide creature comfort, but also maintain optimum conditions for all of the wood furnishings they sell. New store designs included utility coordination with local civil engineering firms, providing structural requirements to support HVAC equipment and large pipe runs, working with national account vendor to select rooftop units, or other types of mall HVAC systems. Due diligence surveys were conducted and 3D scans were incorporated into REVIT drawings providing fully coordinated sets of documents. This attention to detail during the design saved considerably on construction costs and change orders due to conflicts during installation. Site visits were conducted to review rough in work and perform punchlist documentation.